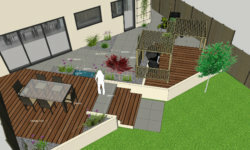 We are a team of creative designers producing individual, striking and innovative garden design plans. 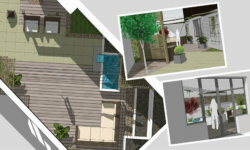 Choose from a range of design packages with flexible options to suit all budgets. 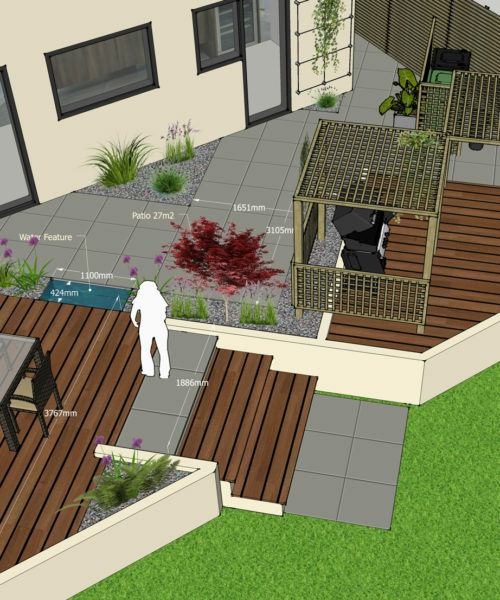 We’ll help you get the most out of your garden by creating a garden design that incorporates your ideas and gives you an amazing outside space, to sit and relax, enjoy the view or entertain! Get the very best out of your available outside space! We love the Chelsea Flower Show but sometimes the show gardens can seem unachieveable. At GDC we use them as inspiration. So if you’ve seen something you like, let us know! We’ll provide the creative input and produce the perfect plan. Making the most of available light and space for your planting and seating. We can design to incorporate your outdoor furniture. Anything from adding a water feature to a garden sculpture. 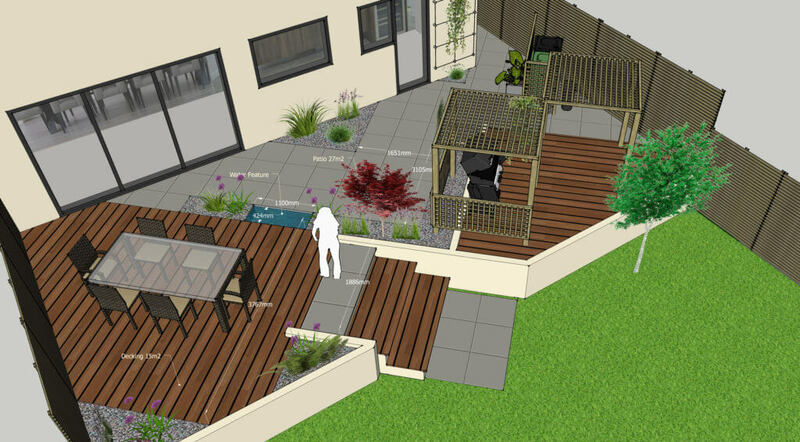 Uneven ground can be a great positive to create striking split level spaces. Choosing a refined pallete of colour and texture. We consider the view of your garden from both inside and out. Creating focal points. Visual start, middle and end points of interest draw the eye. 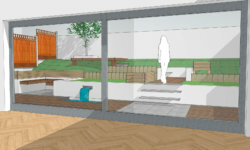 Here’s an example of a 3D plan, great for getting a real feel for how a space can work! We’ll arrange a date that suits you to get together for our first informal meeting. We will explore your own ideas and take our first look at your available space. We’ll need some idea of your budget so that we can plan our design to fit. We’ll take all the necessary measurements we’ll need – you can supply us with an architect’s drawing if you have one! We’ll draw up a flat plan first. 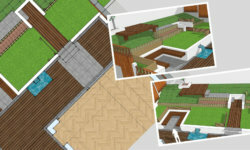 Then, if requested, we will generate a 3D drawing for a virtual walkthrough! Tell us about the ideas you have for your garden or outside space! Get in touch!